Community Church of Hong Kong has been one of my clients for a couple of years. I have designed postcards, event graphics, and teaching series visuals for them. When they decided it was time to start a church plant outside of their Sia Ying Pun neighborhood, I was thrilled to design the branding for the new Kowloon based church. From it I learned more about Kowloon, the process of church planting, the demographics of the area and how to make it all work together for the benefit of a new church logo. 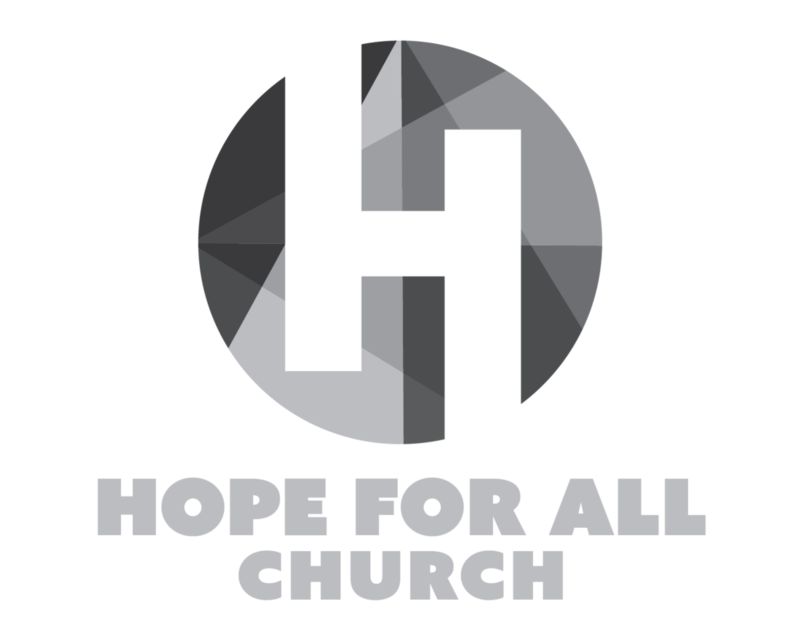 To learn more about Hope For All Church, visit the church website.